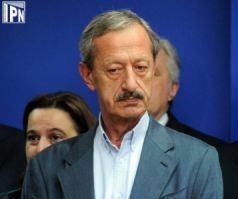 TBILISI, DFWatch–The Georgian parliament’s judiciary committee agree with the president about a proposed bill to strip away the bank supervisory function from the National Bank, claiming that it violates the constitution. 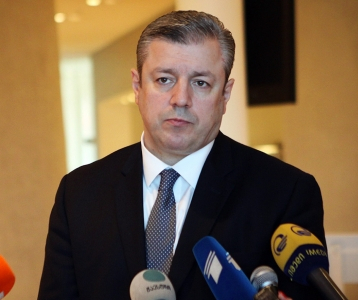 Committee chair Vakhtang Khmaladze said on Friday that the draft which has been submitted to parliament will mean transferring bank supervisory authority to a separate body, but the Constitution says that this function should be the responsibility of the National Bank. 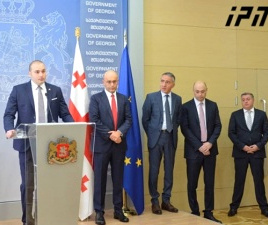 “Every instrument which is under the National Bank and which should carry out the implementation of the country’s monetary policy to provide price stability should remain in the hands of the National Bank and shouldn’t be moved under someone else’s authority,” Khmaladze said. He explained that the constitution says that the National Bank ensures the stable functioning of the financial sector and this is done by using different instruments. The part about conducting monetary policy concerns only the National Bank. “The draft should be particularly clear about which instruments are in the hands of the National Bank and which instruments can be in hands of the supervisory service,” he added. In addition, he thinks that in the process of forming a council of the supervisory service there must be clear criteria for selecting the council and it must allow for the selection of only qualified people for the council, but right now the model of forming the council is not optimal. 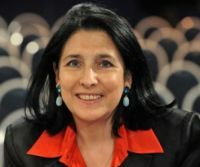 The judiciary committee presented its conclusions about the draft to parliament, but it doesn’t restrict the legislative body from considering the draft without amendment. 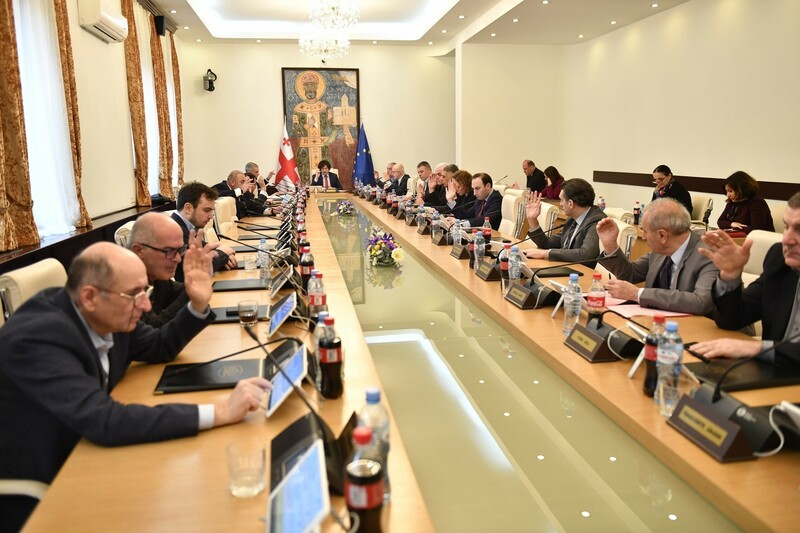 Parliament today starts considering the draft and will most likely approve it, because the ruling coalition supports this initiative and they have enough seats to approve the draft. The president has said several times that he intends to veto the draft if parliament approves it. 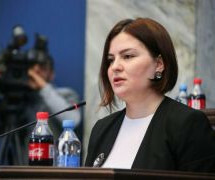 Margvelashvili also thinks that splitting the supervisory service from the National Bank is against the association agreement which Georgia signed with the European Union in 2014.